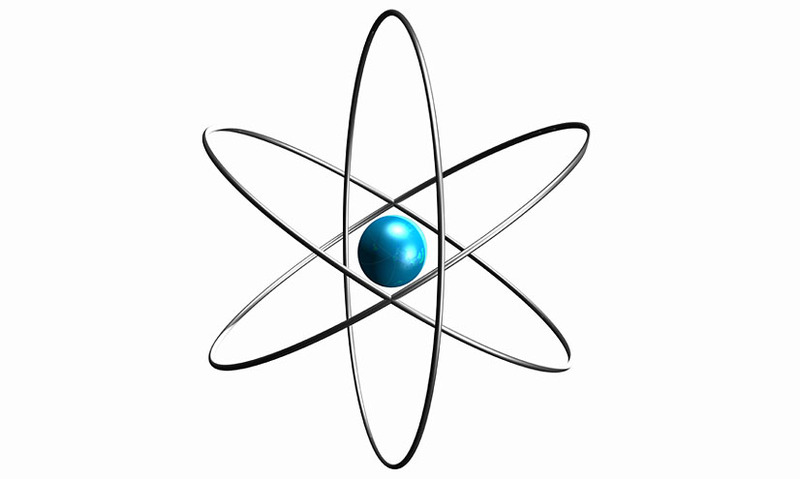 An orbit around the nucleus of an atom that can be occupied by one or more electrons. An orbit around the nucleus of an atom that can be occupied by one or more electrons. Electrons can only occupy specific orbits, or shells, and each of these can only contain a fixed number of electrons. As atomic number increases, electron shells fill up from the inside out. Electrons can only occupy specific orbits, or shells, and each of these can only contain a fixed number of electrons. As atomic number increases, electron shells fill up from the inside out.